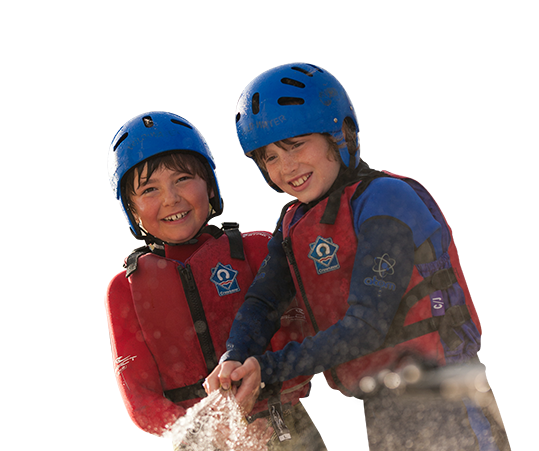 Try a range of outdoor activities during a Multi-Activity Week or spend a week under canvas at our incredibly popular Summer Camp. Enjoy a week receiving dedicated sailing tuition and exploring Chichester Harbour at our Residential Sailing Camp, or simply join us for the week during the days for our non residential sailing weeks, both of which will help you work on gaining your next RYA Stage certificates. "Thank you to Andy and the Centre for the most brilliant Silver DofE Canoeing for our 8 pupils It was exceptional and please pass on my huge thanks to Andy. Andy is a 'saint' and all the pupils loved him!"